Journal of China in Comparative Perspective (JCCP ISSN 2040-0837) is the only peer-reviewed academic journal with dual language elements for social scientific, humanities and comparative studies of China in the world, published annually in December in print, by Global China Press from 2015. 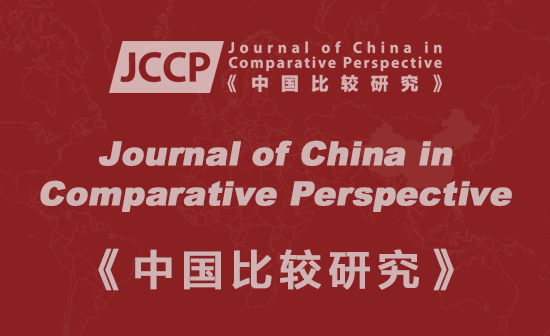 JCCP encourages contributors to put material about China into comparative perspective in JCCP as much as they can. JCCP will not be simply about China (there are already a large amount of excellent China journals). It will be about looking at China from a comparative viewpoint as a player in broader patterns of development, ideas, movements, networks, and systems. Comparison includes taking China as a case study of a generally applicable theory, or drawing analytic conclusions from comparative data about China and some other country or context. The comparison may be regional or global, historical or contemporary, and it may involve a comparison of perceptions, China's perceptions of others and others' perceptions of China in the context of China's encounter with the outside world in the political, economic, military, and cultural sense. JCCP also accepts articles which make contrasts between China and non-China, Chinese people and non-Chinese people, academic debates or dialogues between Chinese and non-Chinese. In addition to research articles, research reports, and commentaries, JCCP will also publish periodic symposia on selected topics. Issues of the journal may be organized into themes, and we welcome suggestions for whole thematic issues. We also publish Review article and Book reviews for the in-depth review articles on particular areas of scholarship, and reviews of books of unusual quality and significance for the study of China in comparative perspective. In order to promote a better understanding between China and world, and the Chinese and non-Chinese people in the field of social sciences we set up an innovative column of Chinese language for social sciences, which is based on the work at Clobal China Thinktank for transferring knowledge from a Chinese perspective to participate in shaping a global society. The Editorial team is supported by Executive Editors and International Advisory Board of JCCP and Academic Advisory Committee of CCPN Global. A free sample is available (the previously edited 2011 issue which has been published in 2013 in print). 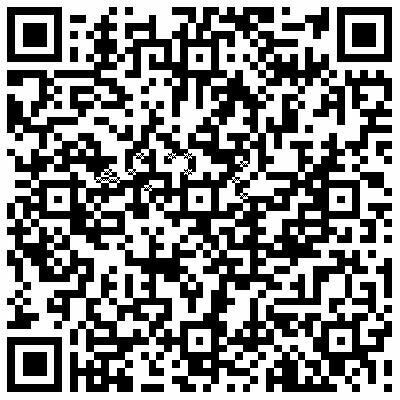 Click HERE to download the Online version. For a free hard copy please pay for postage HERE. Limited quantities while supplies last.